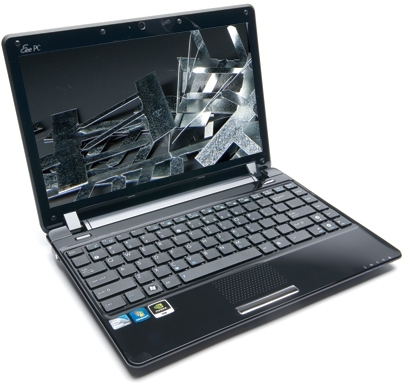 "At $500, the 1201N hits the upper end of the netbook range. But that buys you Ion graphics, dual-core processing power, 2GB of RAM, a real version of Windows 7, and a screen that can display 720p video. Next-gen Ion systems will have better battery life, but will they be dual-core? We’ve gotta give Asus credit for releasing a 12-inch netbook with moxie and proving that Atom isn’t dead yet." A lot of netbooks have really become commodity items with not much differentiating the different models. The 1201N, breaks that mold and provides a dual-core machine where most other models are trying to eek out every last minute of battery life instead. So, if you aren't away from a power outlet for too long and can stand just a little more than 3 hours of battery life, you can pick up a netbook that doesn't come with a crippled version of Windows 7 and could actually run some less intense games.